Hello October! 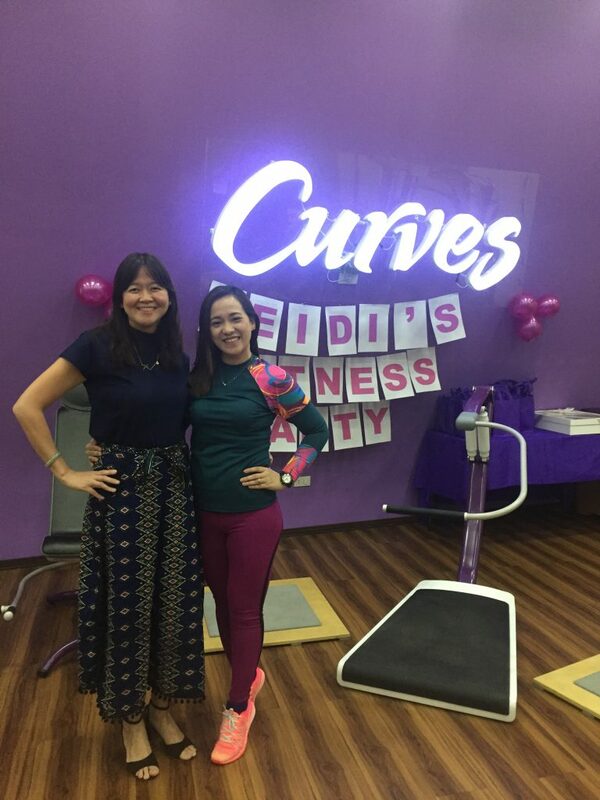 It’s my birth and blogiversary month and before it ends, let me share with you my dear friends, two beautiful events that happened at Curves. Free Zumba, free snacks, free giveaways. There will also be a raffle and ZERO joining fee to those who sign up for memberships on that day. Thank you everyone who came and braved the “payday friday traffic” (I was unaware of that), the reason why others didn’t make it. It was also nice to meet some people for the first time yesterday. Fun night, indeed. 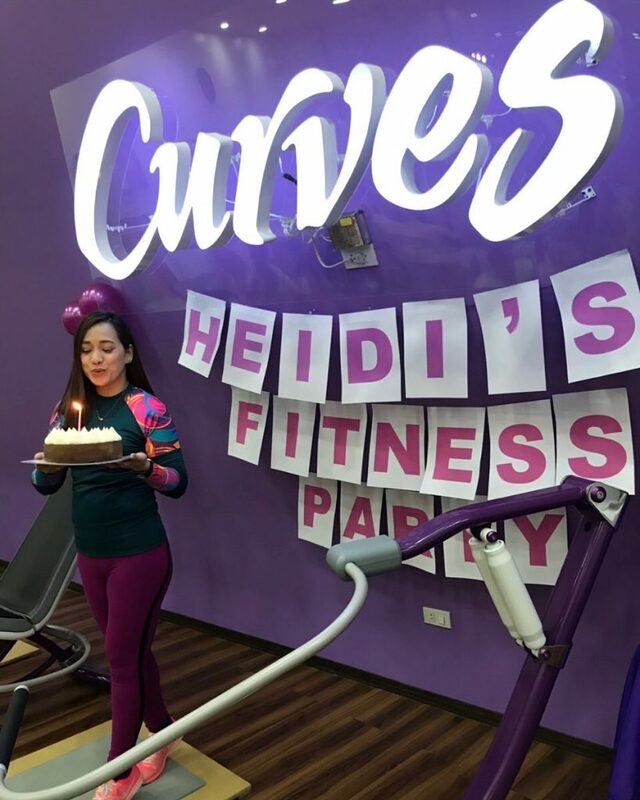 Thank you so much my Curves Family .  I ✨ Thank you to my Orogold family as well. ✨I feel loved. 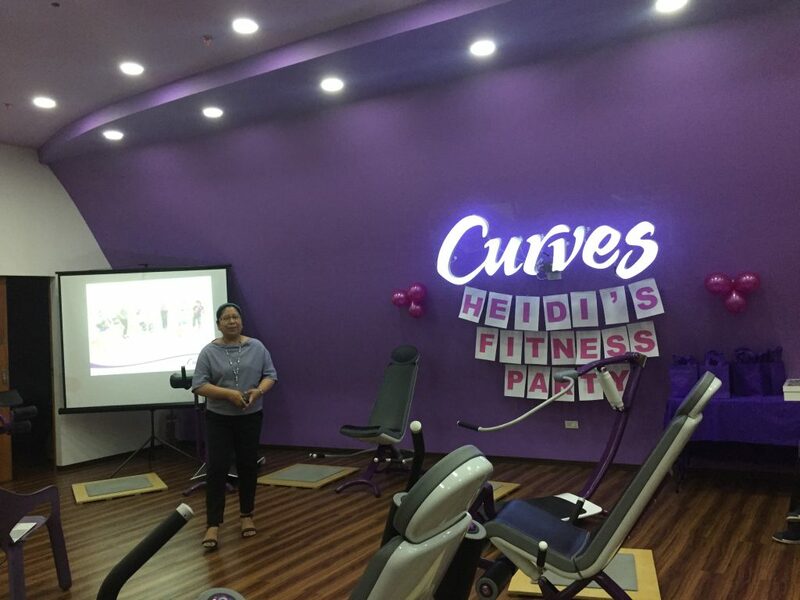 With Ms. Jackie Peredo, Curves Philippines Franchisor. Thank you for gracing us with your presence. 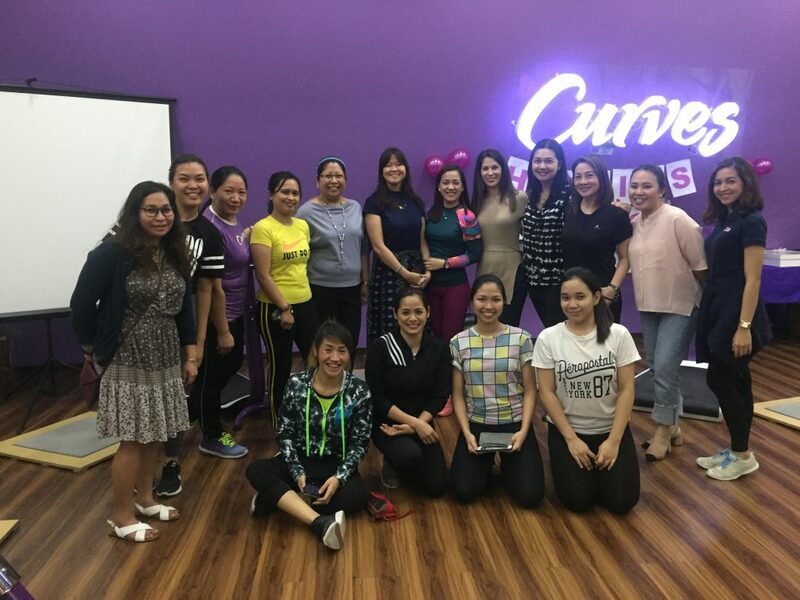 Ms. Emilie Nolledo-Tan , Curves Century City Makati Franchisee, shared her inspiring story on how she started franchising Curves, how Curves is accessible to everyone, introduced a variety of group training classes and offered corporate membership rates. 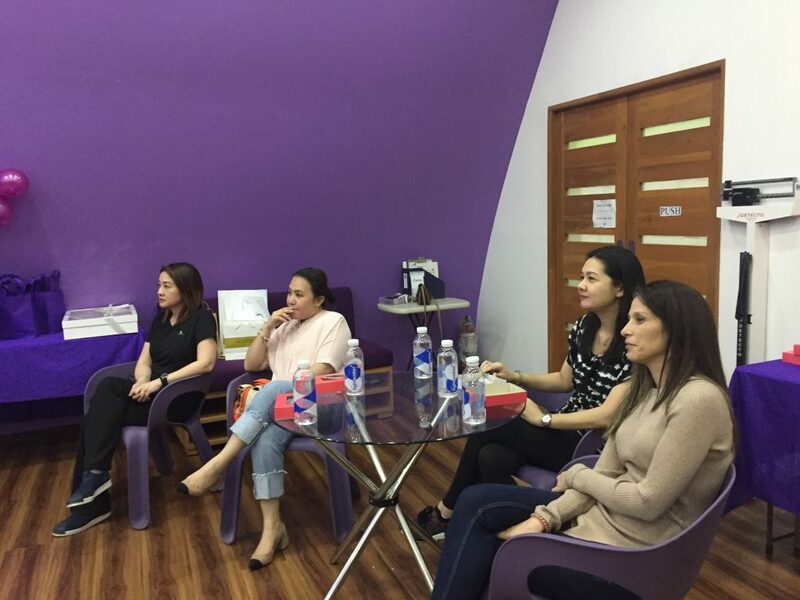 Thank you and your supportive team for making this event wonderful. It means a lot to me. Thank you Suncoast for the Lightwater, what a crisp clean taste of water you have and Musli bars, such a yummy healthy fit bars. 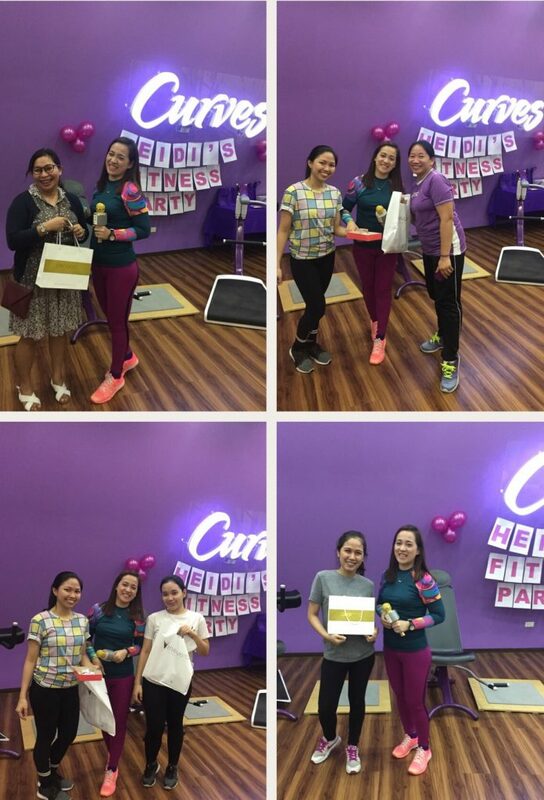 Thank you Orogold and Resveralife for the luxurious raffle giveaways. Winners were delighted! 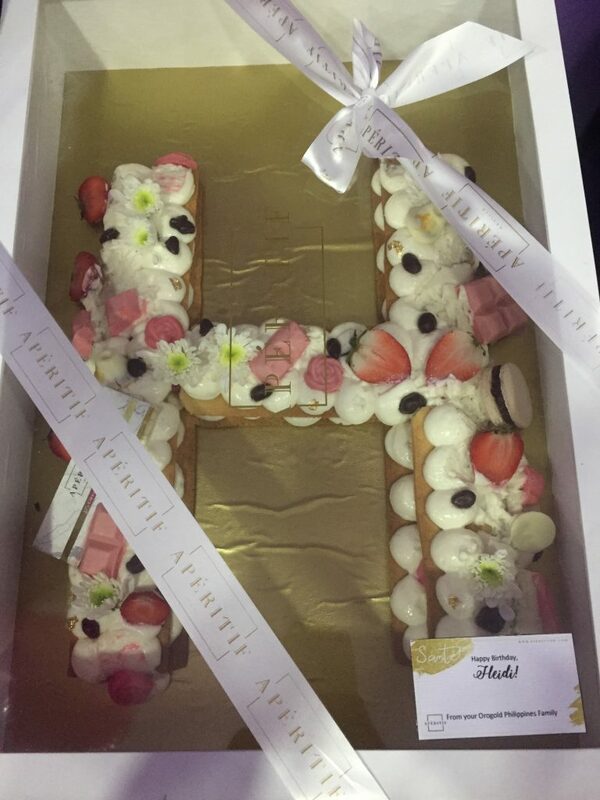 Thank you my Orogold family for this cute and yummy letter cake! Wanna have a party workout like this? 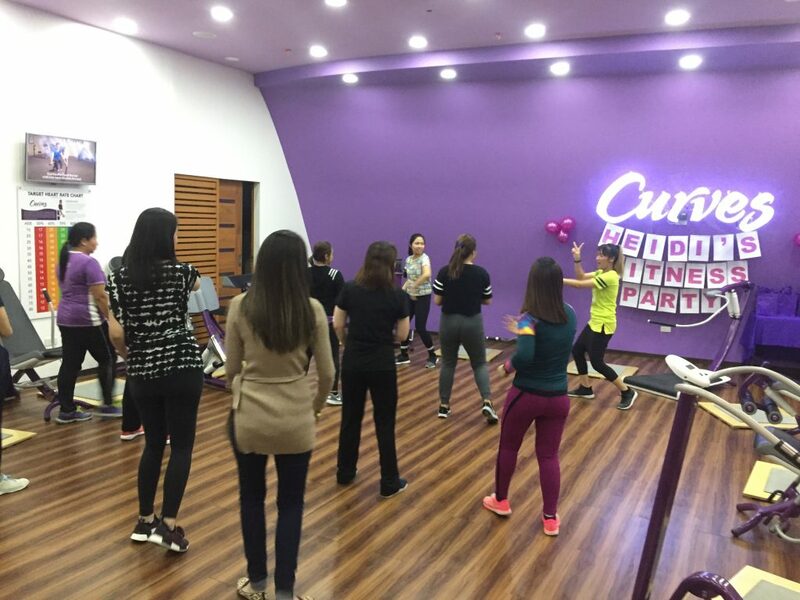 A party something fun and wonderful concept- fitness, healthy food and good times with friends all at one time? 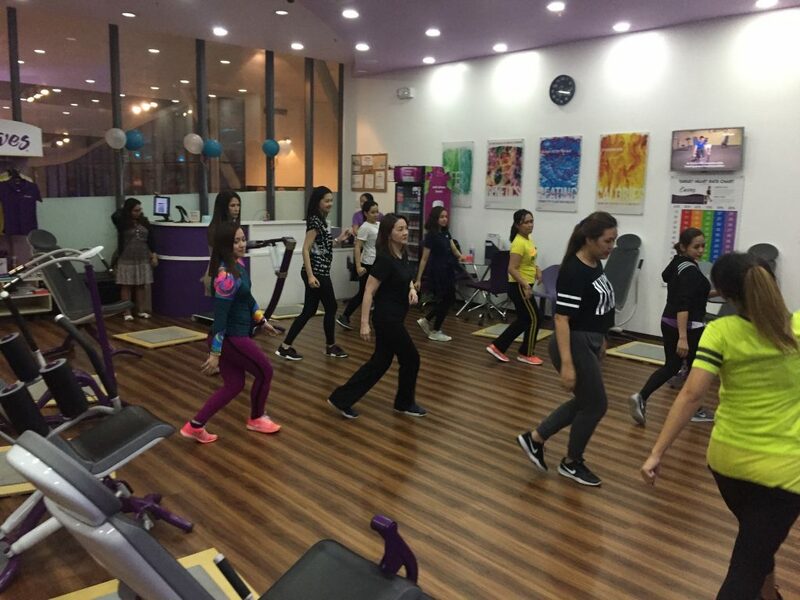 The goal is to have a great time with friends and get a little fitter and fab in the process. 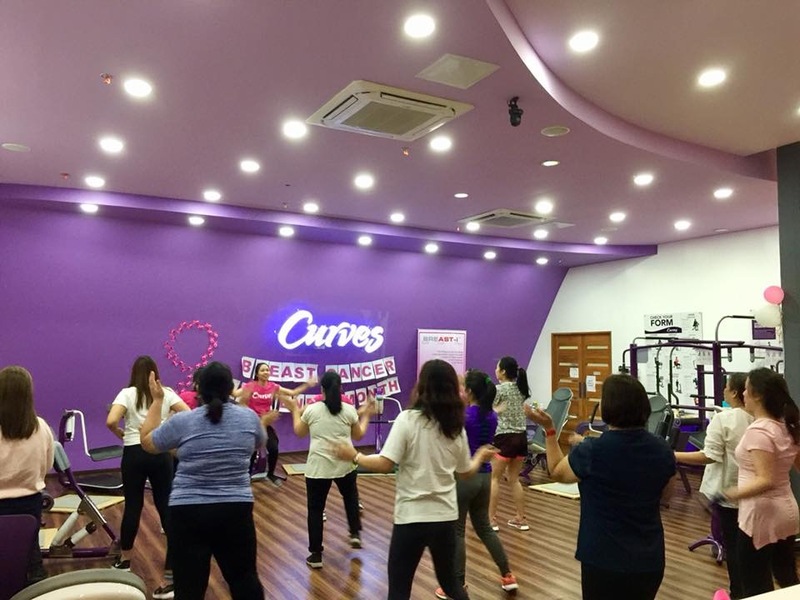 For more information and rates, just contact your nearest Curves Gym. You are always welcome to party at their gym. 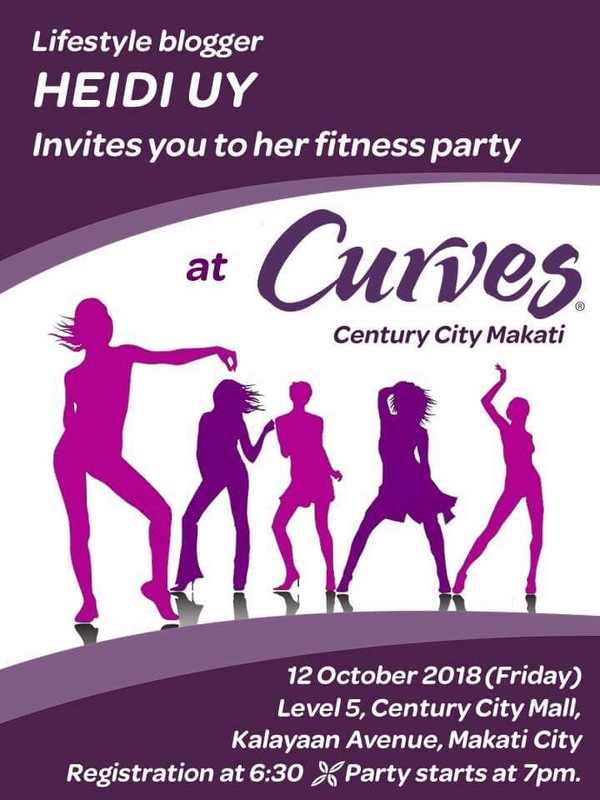 *This event is in partnership with Curves Philippines, Orogold Philippines , Resveralife, Suncoastbrands (Lightwater and Musli bars) and Delmonte Fit ‘N Right. October is Breast Cancer Awareness Month, which is an annual campaign to increase awareness of the disease. At Curves, they want to remind you to take care of yourself by scheduling annual breast exam. 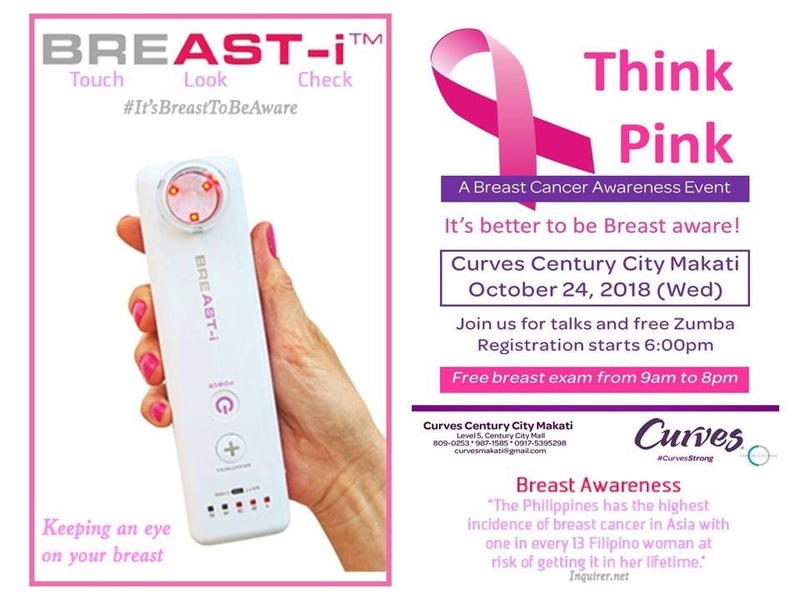 According to the National Breast Cancer Foundation, 1 in 8 women is prone to having breast cancer. But the good news is regular exercise and a healthy diet can lower risks of developing it.